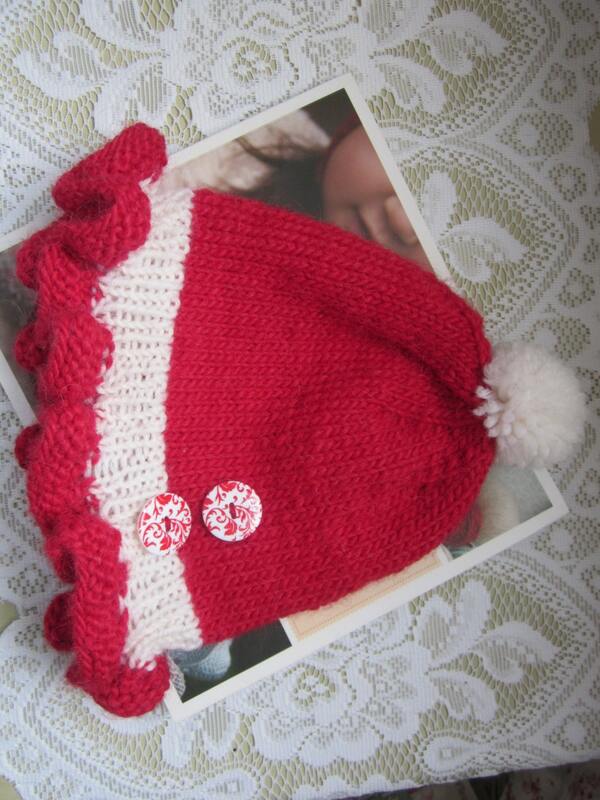 Keep that special little girl in your life toasty warm in the dead of Winter in this cherry red and white hat hand knit with 100% wool. 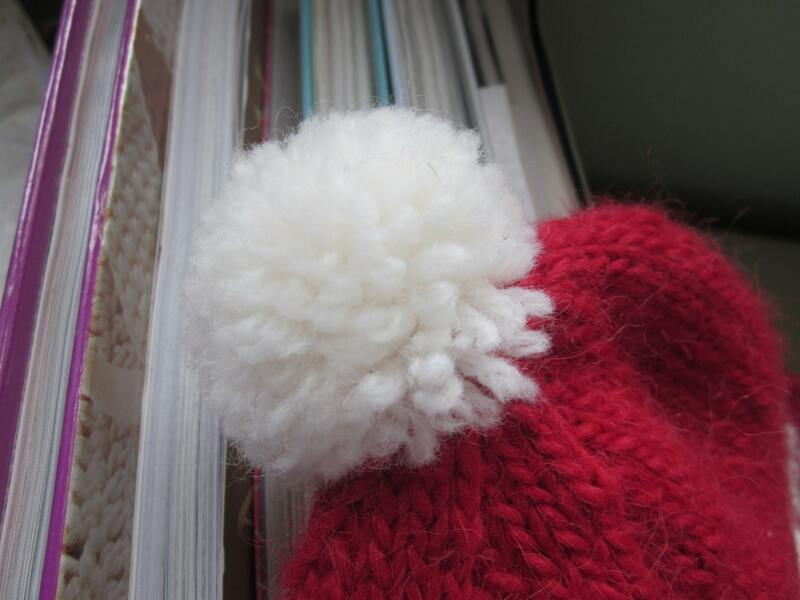 It's topped by a cute white pom pom and dressed up with a darling ruffle and two pretty buttons. 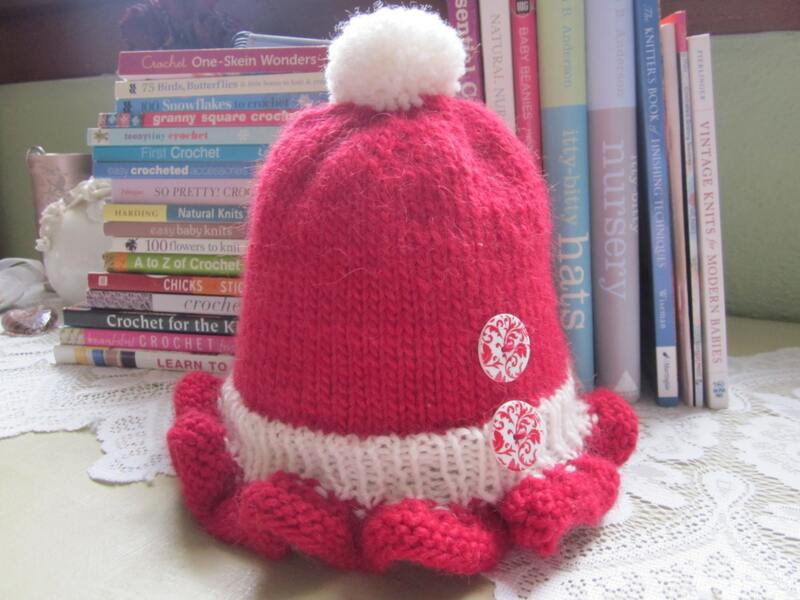 Children come in all sizes but this hat should fit your little one around age 2 to 3. All items made in a smoke free environment with much love. Thanks for stopping by for a visit at Front Porch Knits. All items will ship in 1 to 2 business days of purchase. When possible I ship SAME DAY. I ship First Class USPS with the option for Priority if you prefer. Expected Delivery Date of 2 - 5 days for Domestic. Expected Delivery Date of 2-3 Days for Domestic. A receipt will be included inside your package in an envevelope. However, if you are purchasing a gift for someone and do not want a receipt inside the package, please let me know. I can mail a receipt separately if you like. Once I have shipped your purchase, I will send you a notification including a tracking number and your expected delivery date. For any other concerns or questions, please feel free to contact me. If you are not completely happy with a purchase I will remake it or refund your money. My goal is to provide you with high quality, uniquely made items that you are 100% happy with. Until you are, no sale is ever final. I greatly appreciate it when a customer takes the time to leave feedback on my shop. My main goal in striving to be a 5 STAR Etsy Shop is Customer Satisfaction. 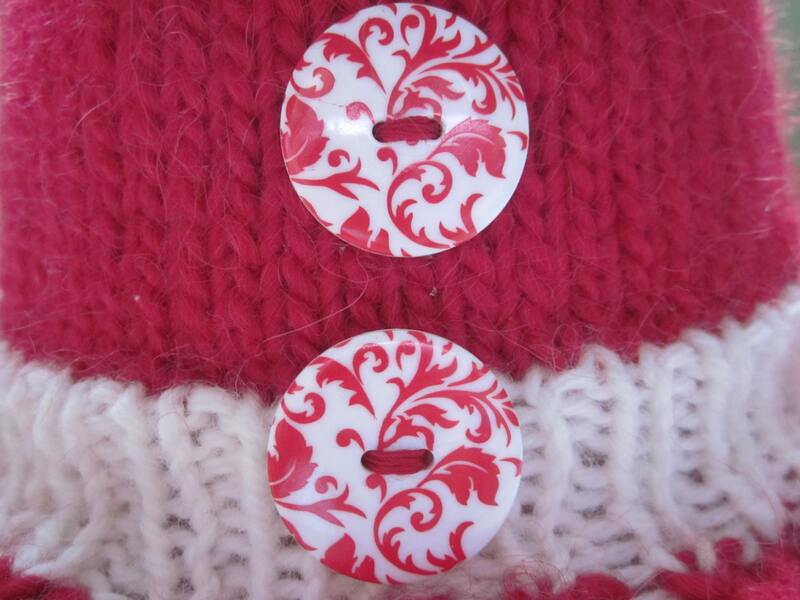 The most important thing to me is that you LOVE your handmade item. Making YOU happy is always my FIRST PRIORITY. My heart is warmed when someone is happy with the work of my hands. Always feel free to contact me for questions about an item or if you see something you would like in a different size or color. It makes me happy to work with you and I will do my very best to put a smile on your face when you are holding the finished product. 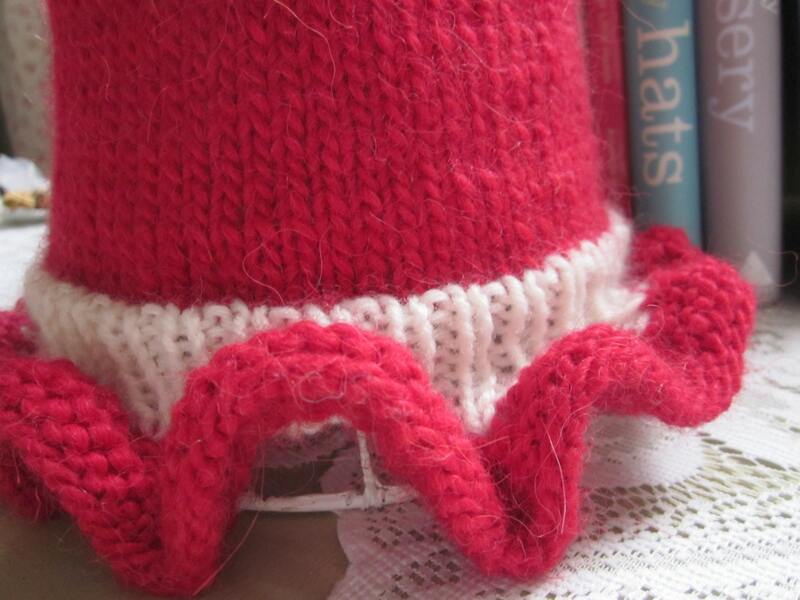 Custom Orders Tickle Me Pink!